The original Gear VR headset from Samsung is on sale at Amazon, priced at just $59.99. 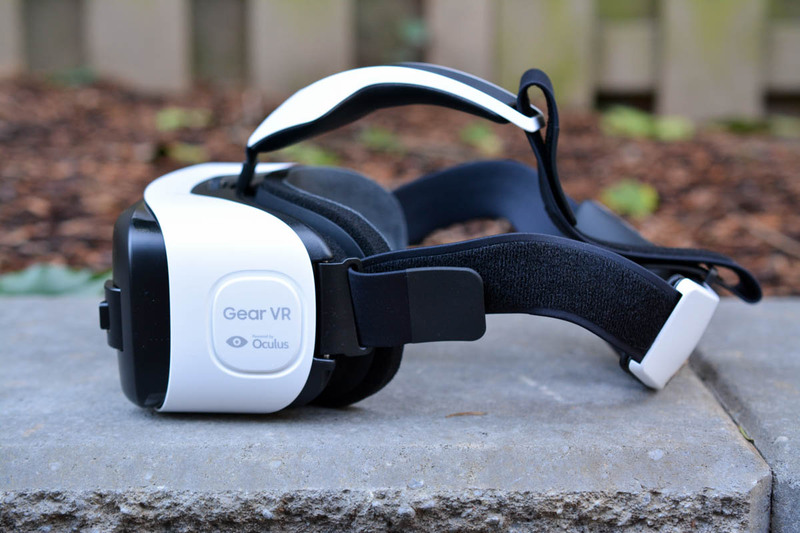 Originally priced in the $100 range, this headset is compatible with a number of devices from Samsung, and should still provide a good virtual reality experience for you. You may be asking yourself, “Hey, is my device compatible?” Well, here’s the full list – Galaxy S7, Galaxy S7 Edge, Note 5, Galaxy S6 Edge+, Galaxy S6, and Galaxy S6 edge. If you own one of these devices, you’re in luck. If you have a Galaxy Note 7 and want a Gear VR for that instead, you will need Samsung’s latest rendition, priced at $99. Follow the link below to grab one.